She learned how to say yes to the challenges in life and traveled several continents to say I DO. YES, I DO & I did it reveals mankind’s inner sanctuary to overcome the obstacles of limiting beliefs. 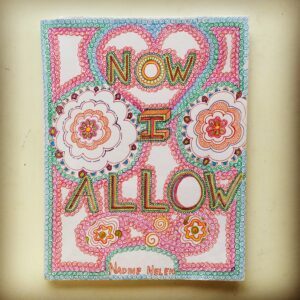 Before you move to other side of the world to feel better read this book , you might find some great tips in how to be happy right here and now without having to change where you are living. If you really want some good tips on how to change your life for the better this is a must read. Yes, you can do it too, a book about following your dreams! follow me on FB, Twitter, Instagram, Youtube to see how this book is progressing! 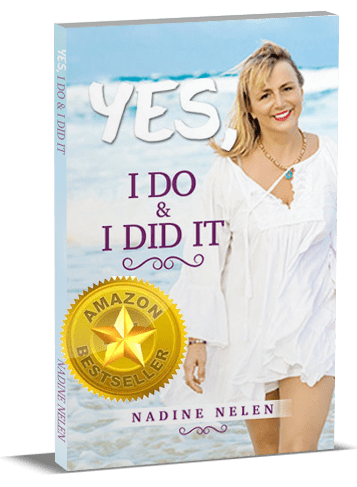 "YES I DO & I DID" is available. Get exclusive access to a FREE Chapter. Click on the button below to Sign up for the Newsletter!